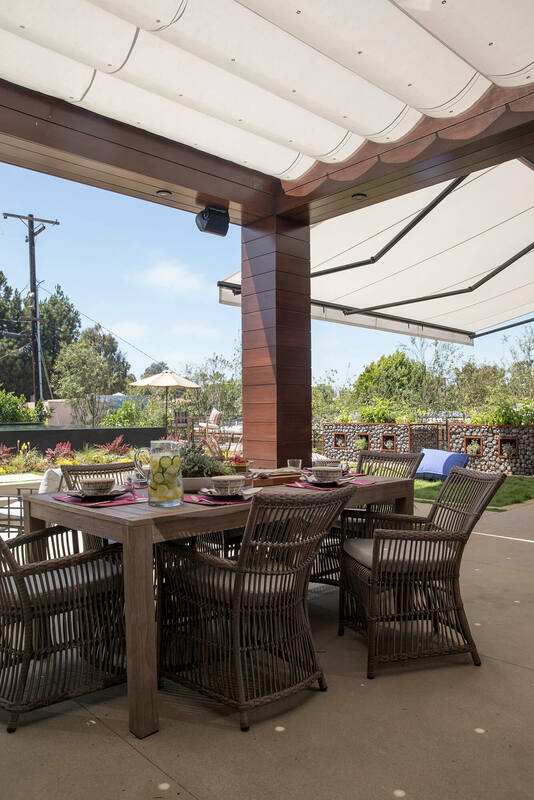 The outdoor room has a tranquility unlike any other. 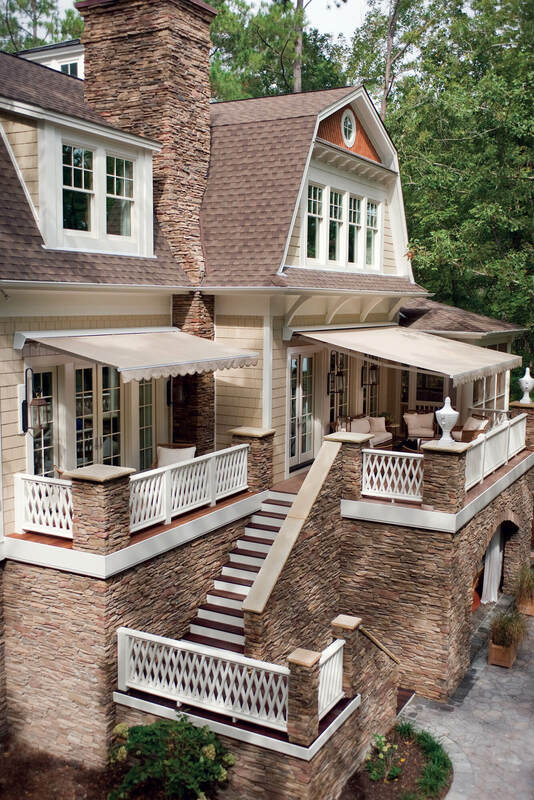 A comfortable, inviting space with fresh air and a scenic view. 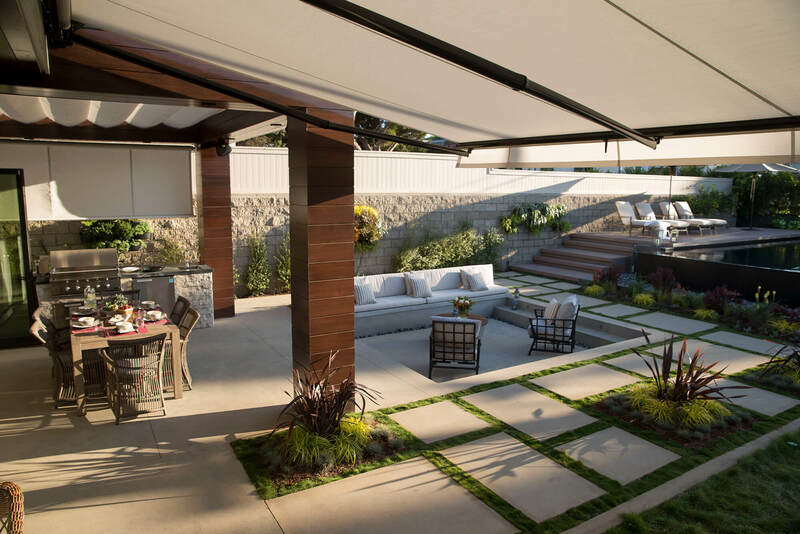 The essential element of the outdoor room, however, is shade. 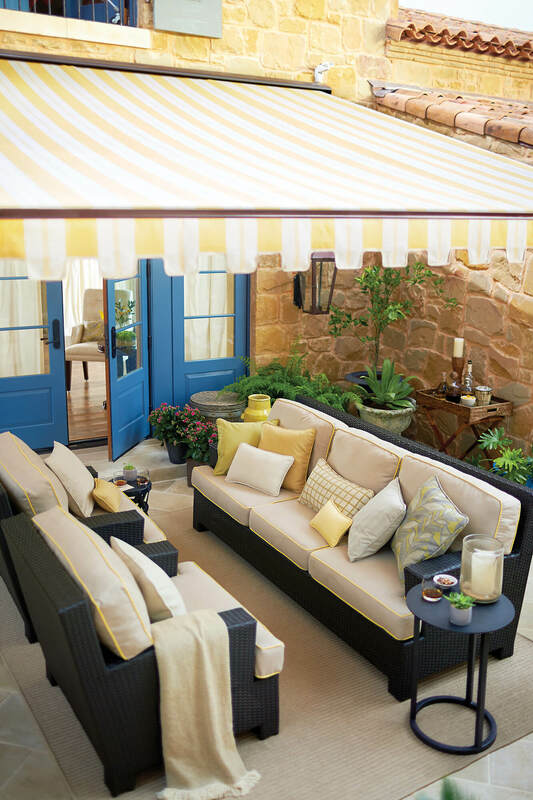 The number one reason people choose to avoid their outdoor room is lack of shelter from heat and rain. 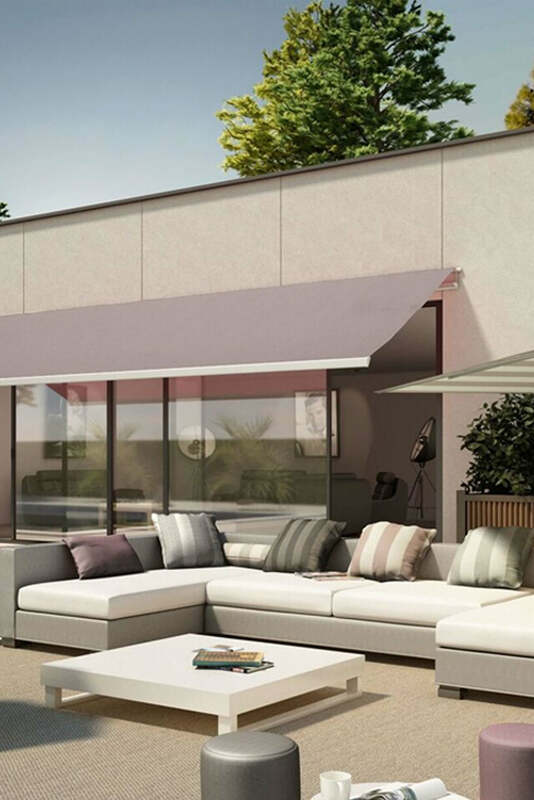 Providing needed shade is what Sunbrella® fabrics does best – supplying protection from the elements, comfort in the heat of the summer and undeniable style for over half a century. 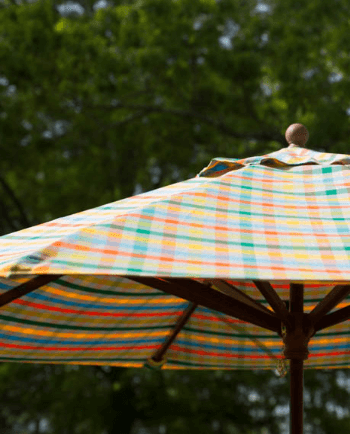 Sunbrella fibers are saturated with highly UV stable pigments. 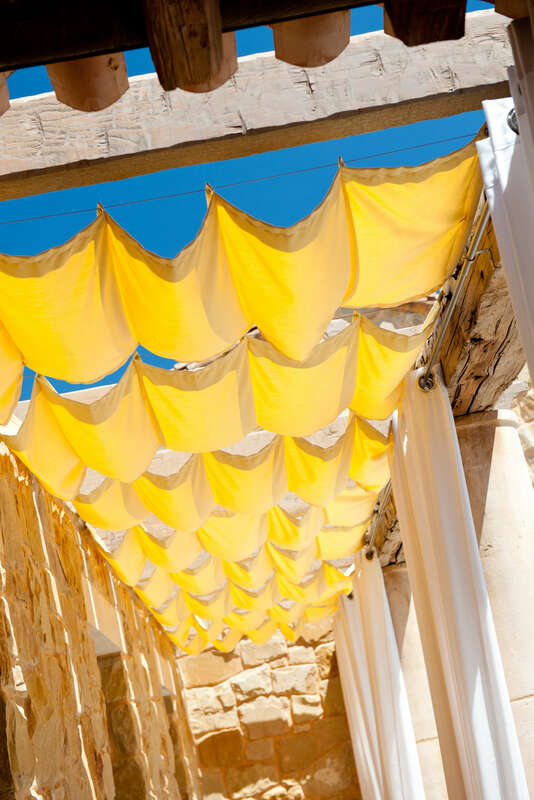 Traditional dyeing methods only add color to the fiber exterior. 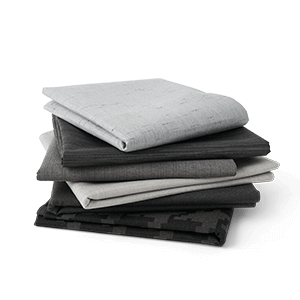 Sunbrella fabrics’ performance characteristics are an integral part of the fabric, not an applied finish that would wash off over time. 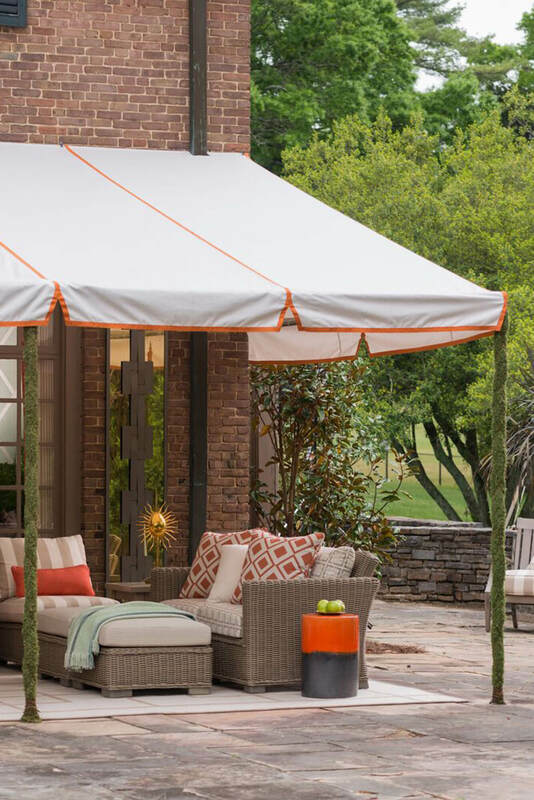 Sunbrella fabrics inherently resist the growth of mold and mildew. 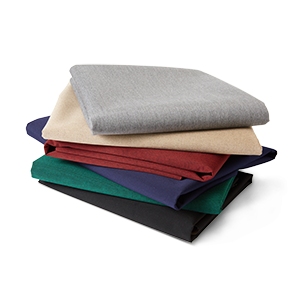 To keep your fabrics looking clean, brush off dirt and debris before it gets embedded in the fabric. 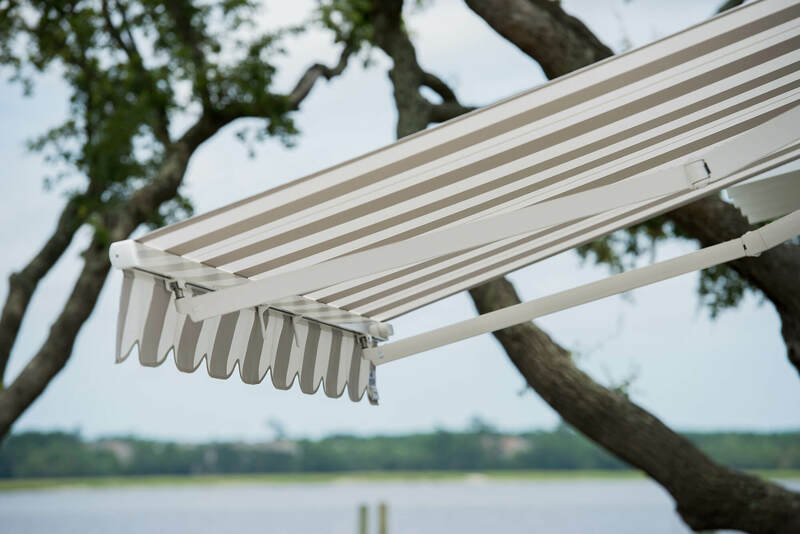 To easily remove tough stains, simply clean Sunbrella fabrics with a bleach solution. 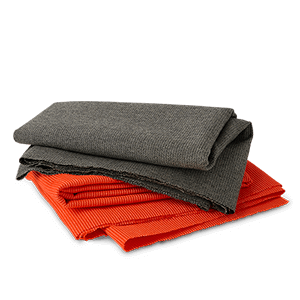 Because the color goes to the core of the fiber, the fabrics will not lose their color. 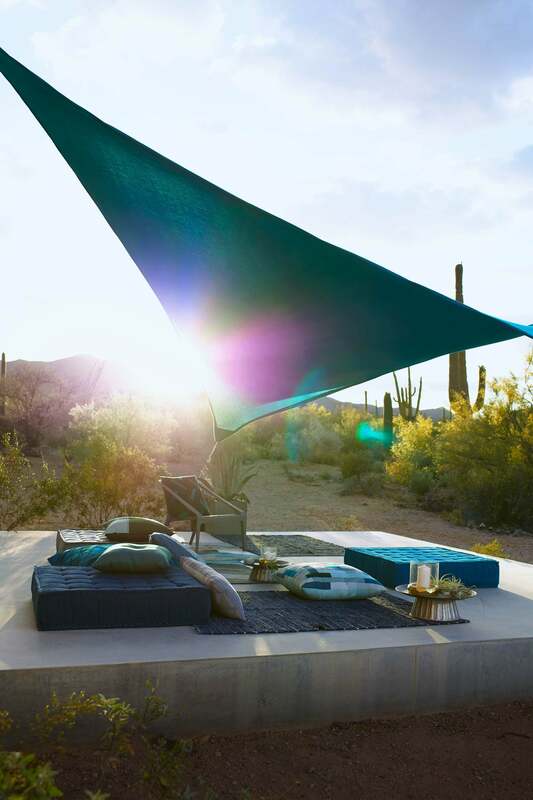 Sunbrella shade fabrics are high in UPF protection, and are recommended by The Skin Cancer Foundation as an aid in the prevention of sun-induced damage to the skin as a part of a complete sun protection regimen, including regular use of sunscreen. 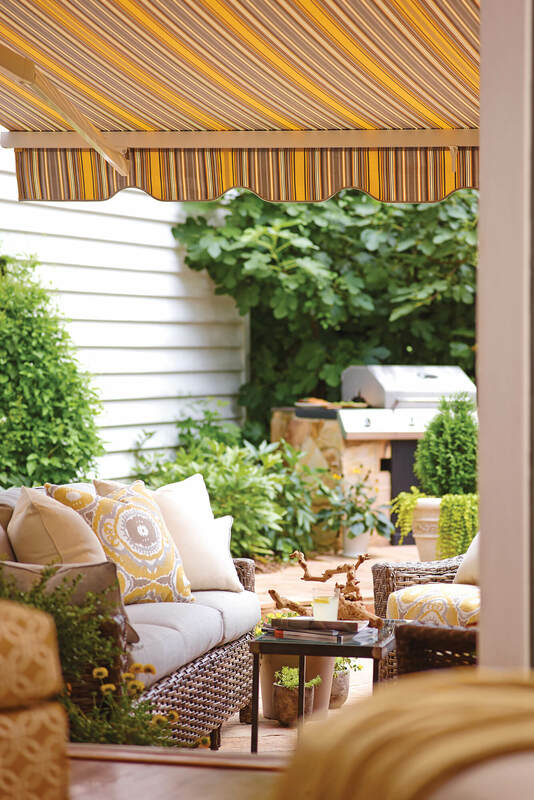 Sunbrella shade fabrics are breathable and allow air to pass through them, creating a comfortable space below. 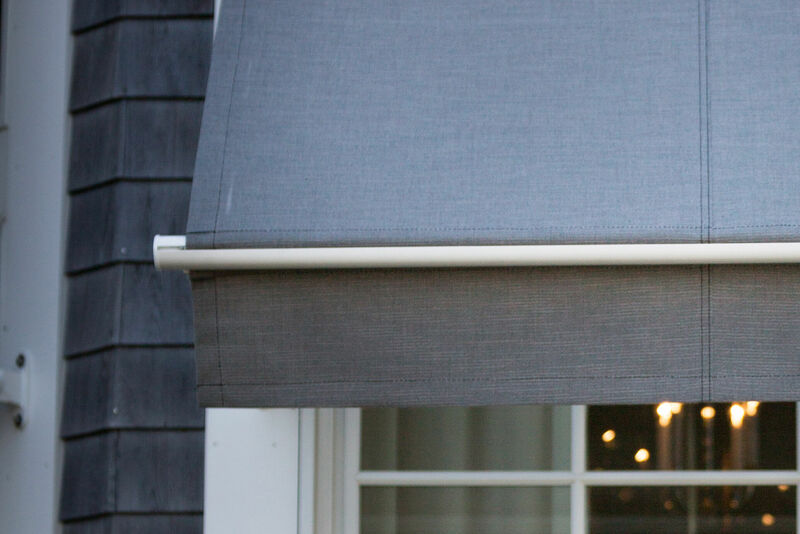 Sunbrella shade fabrics not only enhance the style of the home, they stand up to the elements with true performance. 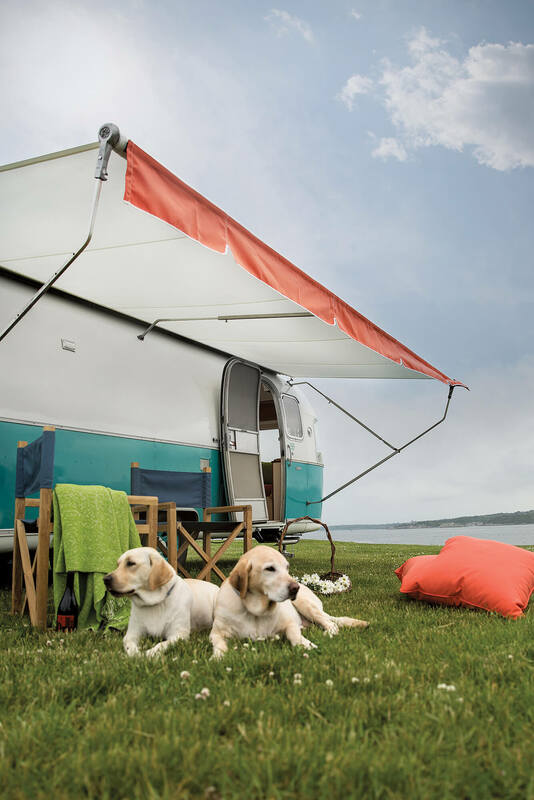 Fade-resistant, mold-and mildew-resistant and bleach-cleanable, Sunbrella shade fabrics deliver the performance you expect, withstanding the elements year after year. 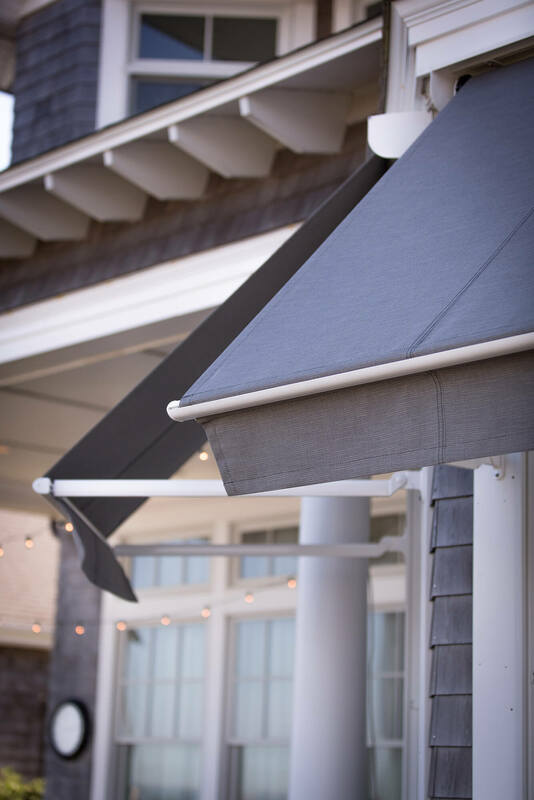 There is a wide variety of textures in the Sunbrella shade collections, from canvas awning fabrics to jacquard awning fabrics. 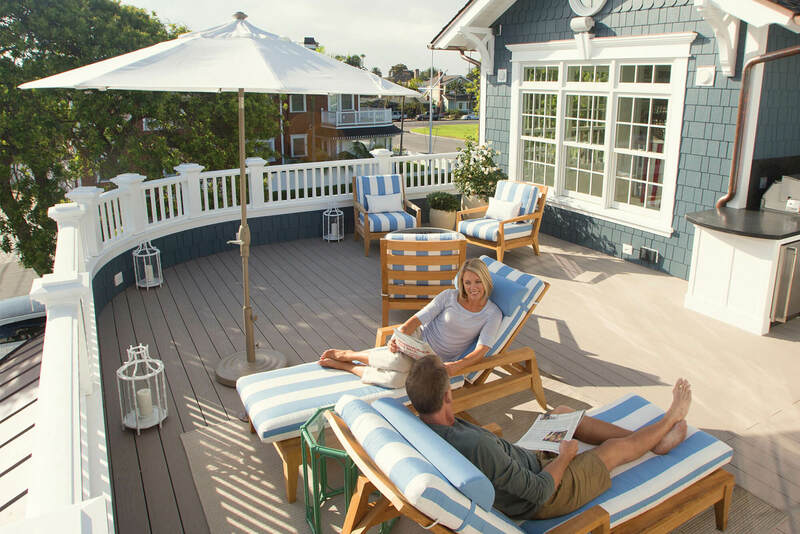 Most of our fabrics carry the Skin Cancer Foundation’s Seal of Recommendation, so you can safely enjoy your outdoor space with the right shade solution for your home. 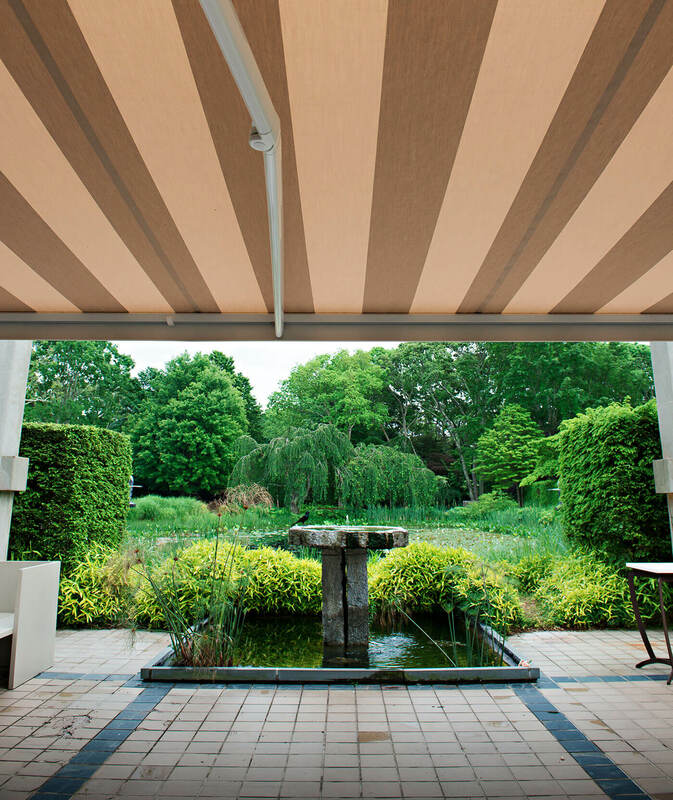 A canopy of Sunbrella fabrics offers added protection and beauty to these custom shade structures. 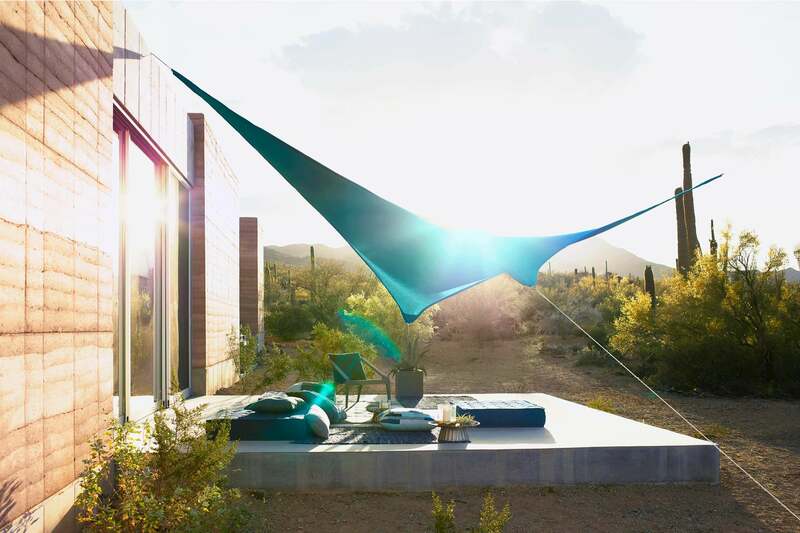 Offering shade and architectural interest, shade sails for residential spaces are increasingly popular. 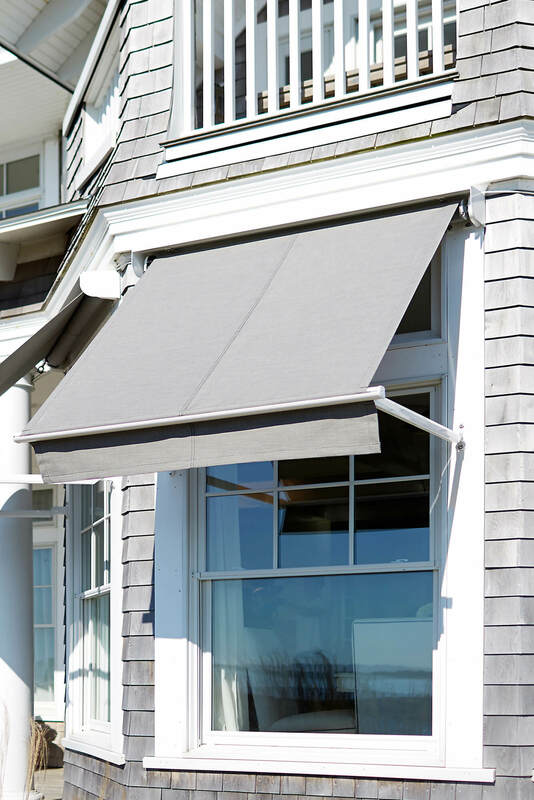 Use any Sunbrella shade fabric for smaller shade sail installations, or choose Sunbrella Contour for the best performance on larger applications. 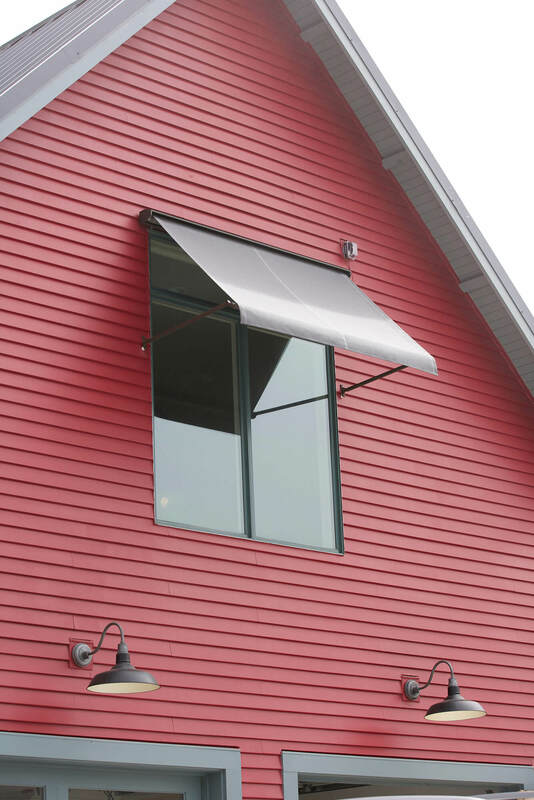 Today’s retractable awnings are sleek and modern, and can complement the design of any home. 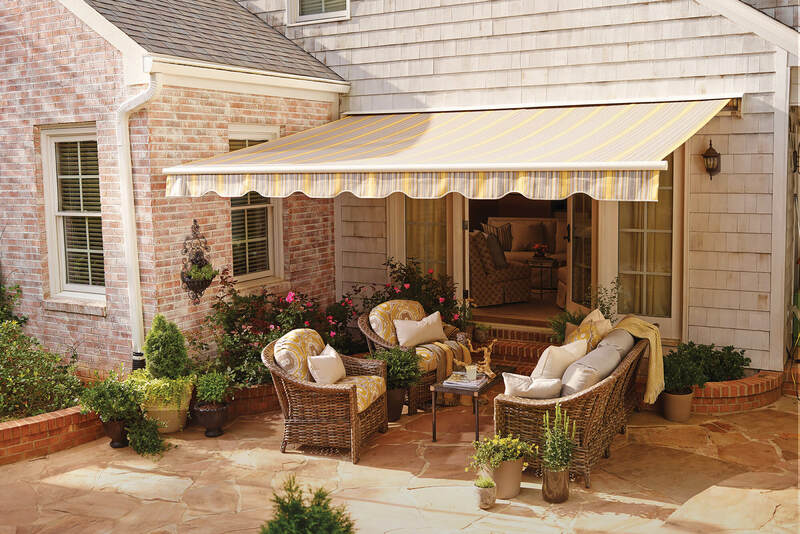 Extend the awning to create a protected outdoor space with an atmosphere all its own. 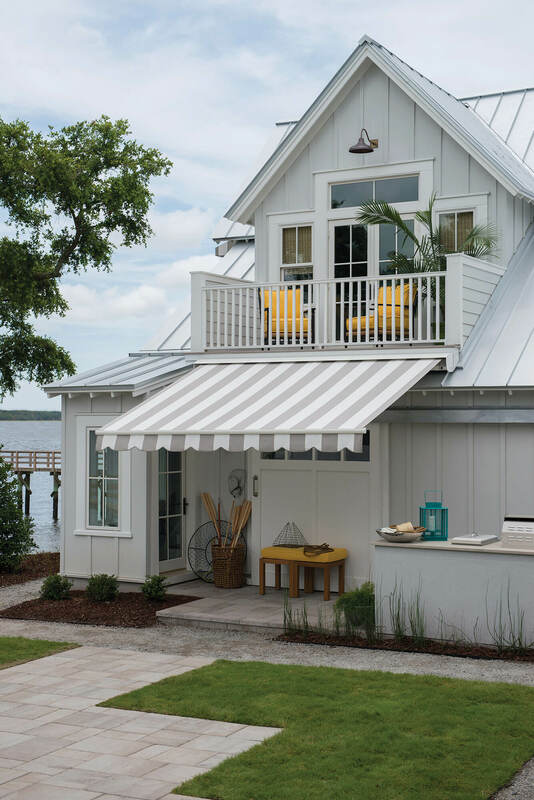 When retracted, these awnings elegantly blend in with the exterior of the home. 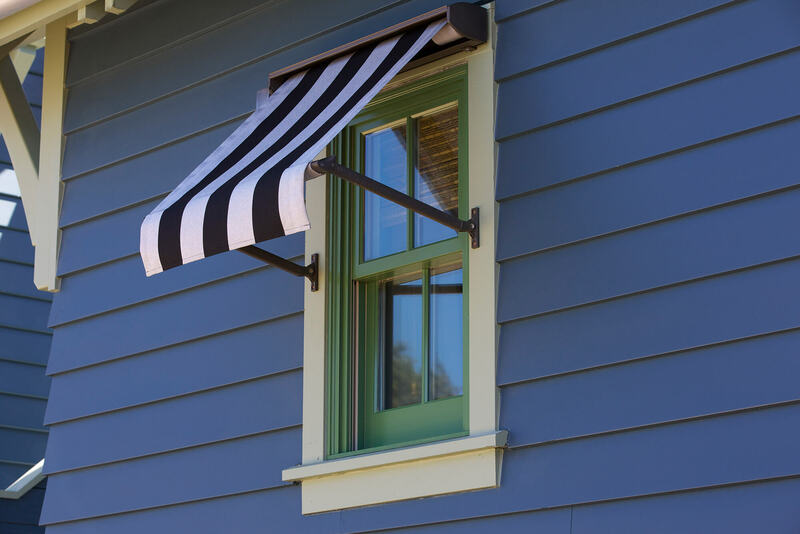 Fixed frame awnings create a permanent outdoor setting that not only cools the area outside your home, but can reduce heat loss and lower the temperature inside, as well. 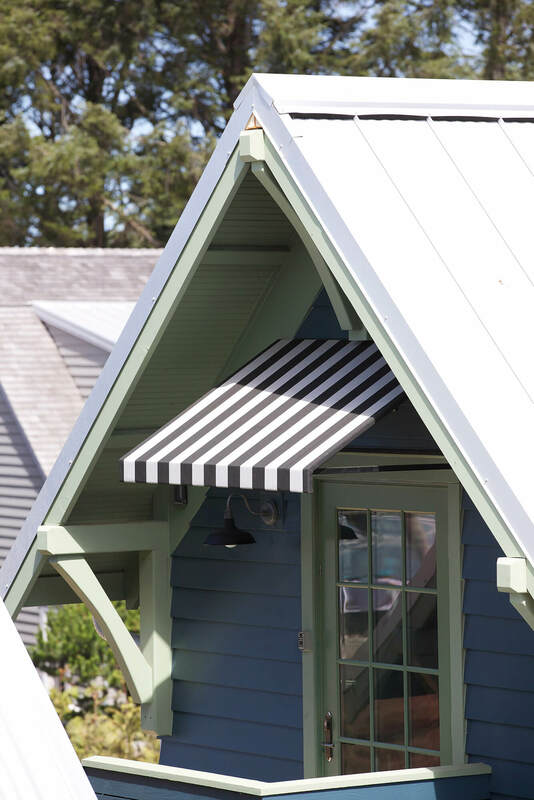 You can create custom fixed frame awnings by selecting the fabric and style that works best with your outdoor space. 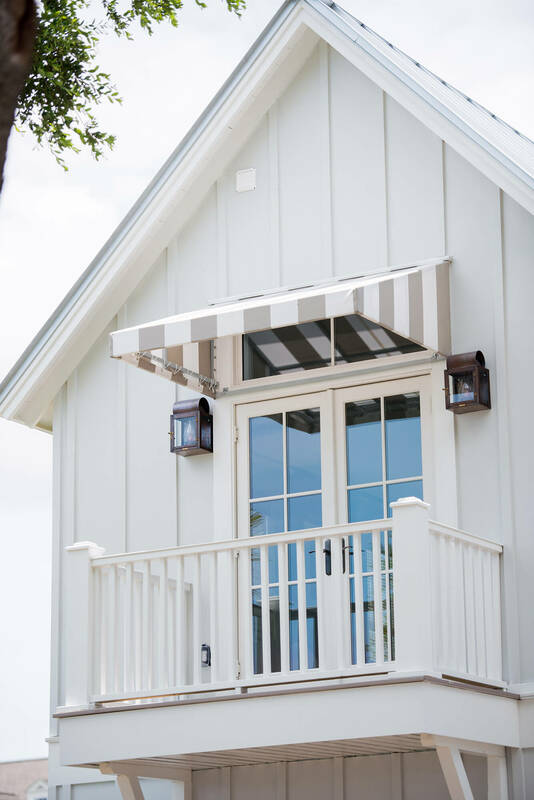 Window awnings make a stylish statement that can significantly cool the inside of the home, providing protection from the sun without blocking the view. 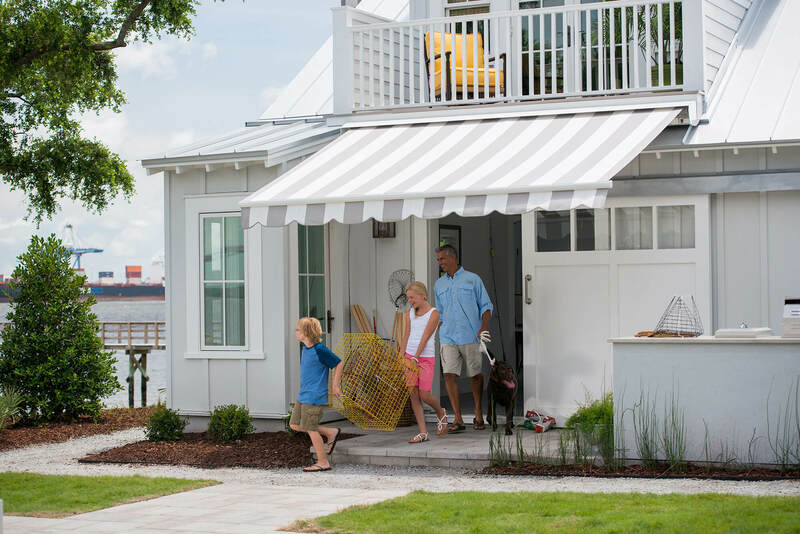 For small-market umbrellas, Sunbrella upholstery fabrics offer the performance you demand in a variety of styles and patterns. 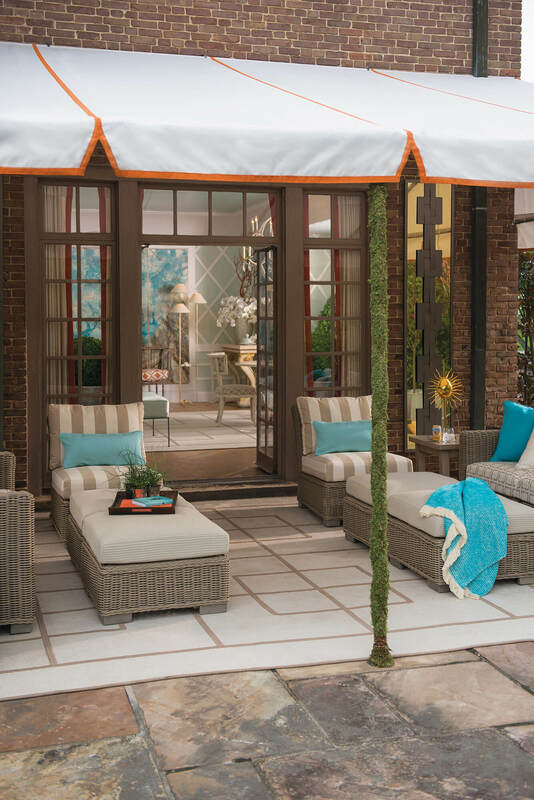 For larger, more industrial umbrellas, fabrics from the Sunbrella shade collection are an ideal solution.